Libon app is one of the popular free calling apps for the national and international call. Libon App is available for the Android version, iOS version, and even for the web too. Libon is also offering free credits for its users. You can use Libon free credits to make an international call. Libon is the new revolutionary communication app which is available for Android, iOS and even for the web too. You can make an unlimited call from Libon app more than 100 countries over the world. Free instant messages to all your Libon contacts. Unlimited free calls to all Libon users without any country barrier. Customized voicemail for each of your contacts, you can either record or type. Libon Out, this is the cheap calling option to more than 100 destinations all over the world. You can use free minutes and buy credit to make this calls. 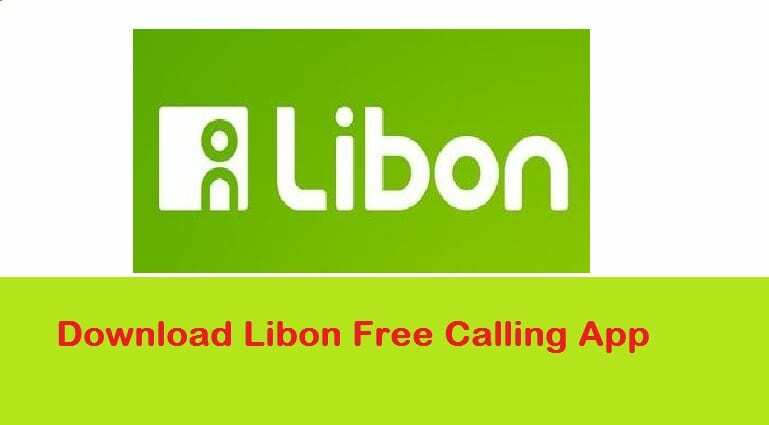 How to make free call from Libon app? Whenever you invite your friends to Libon, you will earn 120 minutes free call credit. At the same time, if the friend you invited joins the Libon, you will earn 30 minutes credit. With these credits, you can make a free call more than 100 countries of the world.